The Snail Farmers of Greece has been formed in recent years and is showing how one way to beat austerity is by doing it together. The coop organises the processing and packing of snails, long a part of the Mediterranean diet. Last month, it became the first business to offer full traceability from shell to shelf, along with compliance assurance on all European health and safety regulations. For the lover of snails, the snails for eating are rich in nutrients and low in calories. The entire snail is used, whereas most commercial snails has its digestive system removed, so no one knows what it has eaten or where it has lived – the rest of the meat then becomes something of a shapeless mass, the snail remains packed together with others from a nameless region or country. For the snails who are lovers, the farming is done with care, allowing for breeding with controls on time periods and climate conditions. 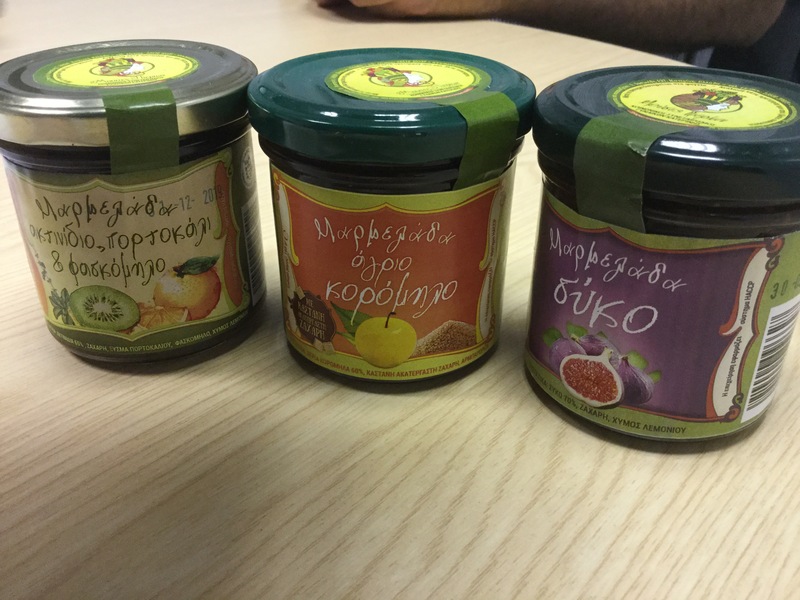 This co-op is one of a number that is emerging in Greece, and it is a heartening story in the context of extraordinary economic stress: wine co-operatives; agro-tourism; a ‘superfoods’ co-operative formed in Karditsa processing and marketing four best selling berries – including the goji berry and blueberries. 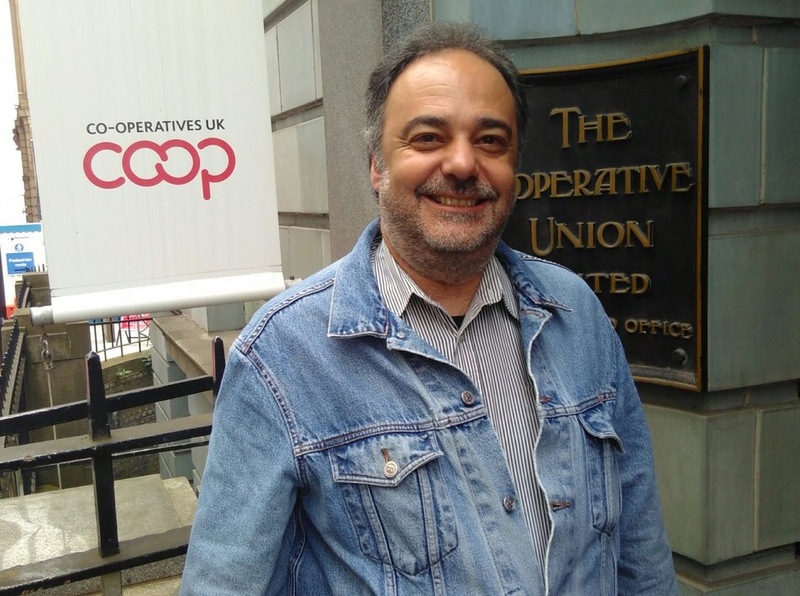 The UK co-operative sector formed links with our Greek counterparts when austerity hit, funding work through Co-operatives UK and Cooperatives Europe to improve the legal and regulatory framework in the country. A UK code of governance for farmer co-ops, for example, has been translated into Greek and is used to support best practice. Today, bringing news of snails, wine and berries, I was able to welcome Lucas Mprecha from the Greek co-operative sector to Holyoake House in Manchester. Lucas is over for a month, working with the grocery co-op, Unicorn. In his bag, he brought two or three marmalades and ‘trachana’ from Muses Pierion, a first social co-operative, on the Italian model, formed by unemployed women in Katerina. Snail co-ops remind me of an old Italian saying, quoted by George Jacob Holyoake in relation to the nineteenth century co-operative sector. That if you travel slowly, you can travel far – as long as you keep moving. In a world of seemingly brutal competition, there is hope and vision in new acts of co-operation. Mr Mayo, the Board of Directors and the members of our cooperative would like to thank you for your very good words and we hope that the efforts of all cooperatives will succeed. Love your posts Ed. They’re invariably a source of inspiration or knowledge.